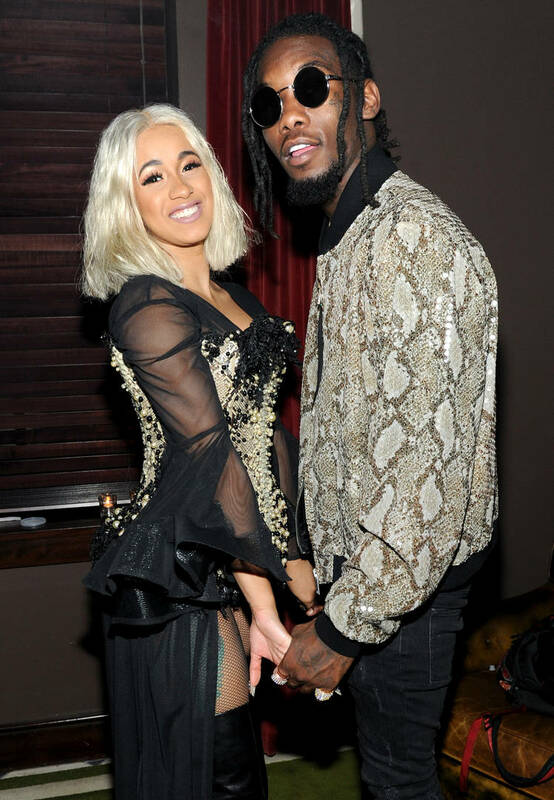 After claiming that Cardi B was attempting to block her tell-all interview, Summer Bunni has managed to come forward with details about her relationship with Offset. The aspiring artist who came onto the public’s radar due to the scandal clarifies how the situation began, the way in which it became public and the state of her communication with both rap stars. View the full clip below. According to the former mistress, her connection with Offset was initially based in a friendship that eventually became sexual. The Migos member spotted her as she was leaving an event and “came on to her” after forming a platonic bond. She insists that the association was genuine and that she was not a typical groupie. Their encounters happened at houses as opposed to hotels. Based on the way Bunni and Offset interacted, it appeared as though his relationship with Cardi wasn’t “serious.” To her knowledge, the “Bodak Yellow” star wasn’t contacting her husband when he was in Bunni’s presence, despite his having two cell phones. She still kept the relationship under wraps out of respect for everyone’s privacy but felt compelled to apologize when an outside party started revealing their secrets. She has since retracted her “sorry” after the way Cardi B has been treating her via social media. Apparently, her Instagram account was hacked and the new one she created has been compromised as well. Summer Bunni confirms that her track “Don’t Matter,” which was written over the summer, actually was about the affair. The emotions present in the lyrics are ongoing and from her perspective, an apology from Offset, whether public or not, is warranted.